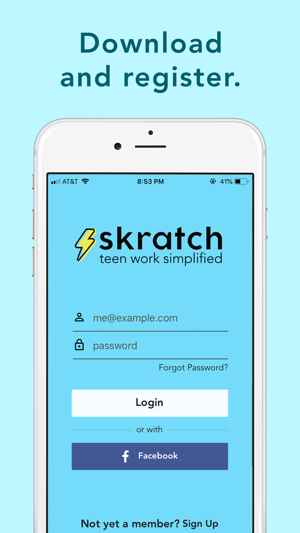 Skratch connects teens with individuals looking for affordable help with tasks. 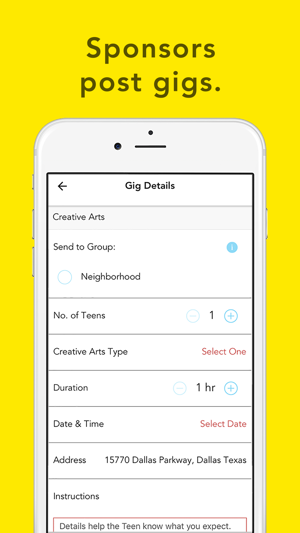 Get tasks done affordably - a teen arrives at the scheduled time and completes the gig! Skratch is currently only available in the greater Dallas, TX area. Expansion coming in 2019. Note: Skratch uses location information in the background to provide exact location of each gig. Continued use of GPS running in the background can dramatically decrease battery life. I’m a teen that uses the app and it could not be more convenient and easy to use!! It’s a great opportunity for teens to make money and for adults to get tasks done- no matter the size. My only request would be for more adults to be on the app! It’s so easy for the teens to accept and help out with gigs, but that’s not possible without the people posting the gigs! 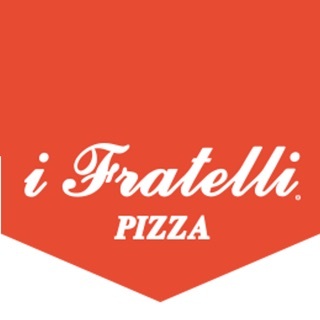 Highly recommend if you live in an area that Skratch works in! 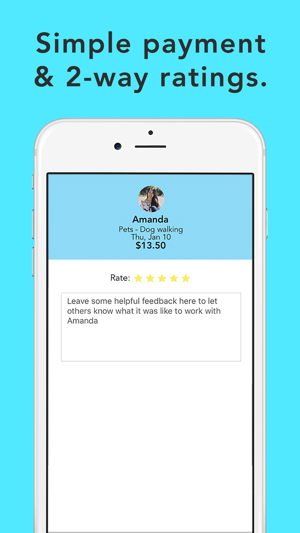 Skratch is an incredible app which makes finding ways to make money simple for teens who can’t have a permanent job. All the gigs are really fun and enjoyable, at least for me. The only thing I would say is that I wish there could be a filter for how far the gigs are, and also the notifications are kind of weird sometimes, but that could be my phone. I was surprised how convenient and simple Skratch is to use. The opportunity this app provides for my age group is awesome and the staff are super helpful as well. 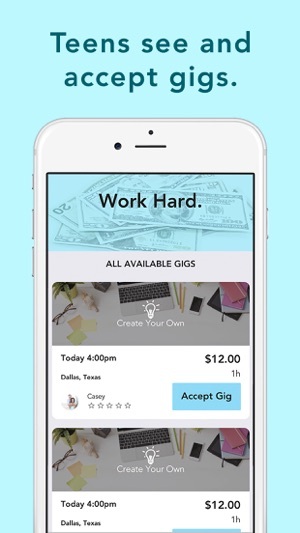 I would highly recommend this app to any teen looking for work! I would note that even if you are looking for a more permanent job, some opportunities here and there are long term! © 2016 SKRATCH SOLUTIONS LLC.